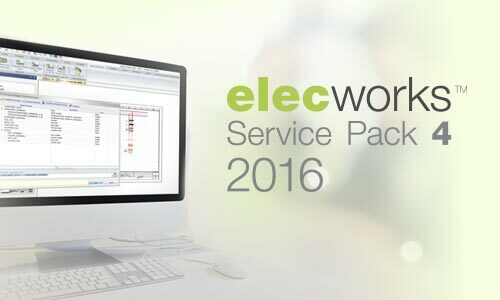 elecworks™ 2016 Service Pack 4 is available from 21 June 2016. This new release includes three main optimized features, making elecworks™ 2016 a more easy-to-use, agile and comprehensive software. 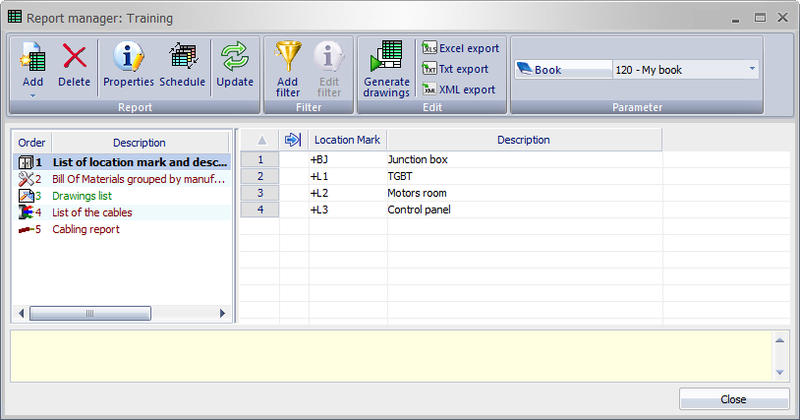 These new enhancements guarantee users a continuously improved experience for automation and electrical project design. In addition to the existing powerful, customizable BOM report features, elecworks™ 2016 now integrated marks and descriptions of location of components. This new feature provides users with more accurate and relevant details about the components used within the project. This new Service Pack also implements a new specific report: the List of locations report. Within the report manager, users can now choose and generate this new type of report, allowing them a straightforward access to the needed information on projects at all times. 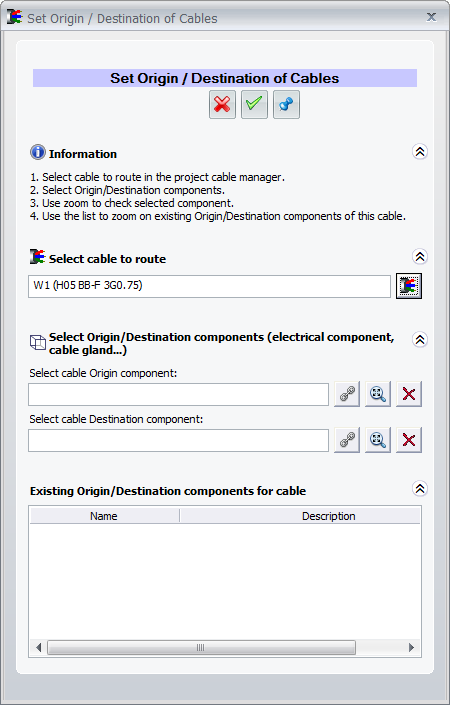 The List of locations report completes the existing reports such as drawing lists or lists of cables. 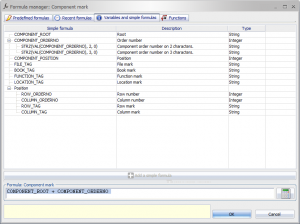 elecworks™ 2016 is delivered with a large number of predefined formulas. 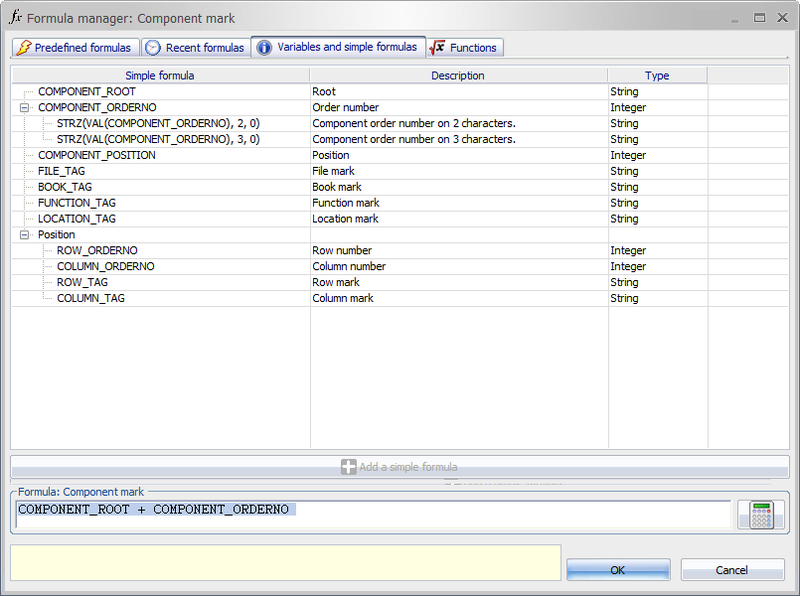 Additionally, when customized formulas are needed, users can create their own through the Formula manager. 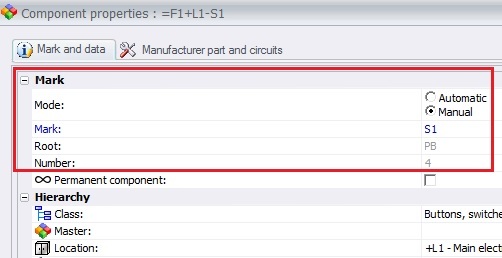 This new Service Pack brings more accuracy and personalization to the component Formula manager: new variables for column and row marks are now available, in addition to existing column and row numbers. 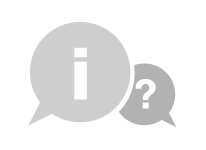 Users with active susbription can download this new version from Trace Software support site or directly from the software. Not under subscription? Please contact to our sales team! Trace Software International is proud to announce the launching of an entirely new version of its market-leading elec calc™ software. Several years of innovative new developments have enabled the delivery of this completely refreshed software. Improvements target both performance and usability, bringing users an enhanced experience. elec calc™ advantages are focused to ensure safety, service continuity and energy efficiency according the different standards worldwide. 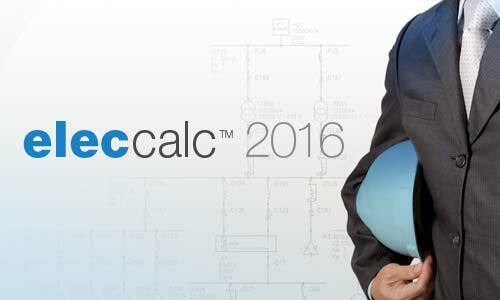 One of the main elec calc™ 2016 features is the powerful calculation engine, updating in real-time the sizing data. Both HV and LV electrical installations calculation are available. The solution also provides more accuracy and safety with the Locations manager: users have the opportunity to describe the geographical environment of the installation for each project, and to arrange reports in locations. 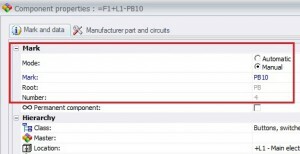 In order to make the user-experience even more pleasant, elec calc™ includes intelligent design features never seen before in the market, like the Intellisense – a smart design function, that proposes the most likely components to be connected to the selected one, among others to speed up the design of projects. Based on the user-friendly Windows 8 environment, elec calc™ 2016 features intuitive functions which provide users a smooth and efficient start. 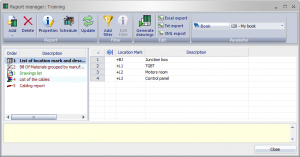 elec calc™ 2016 new features deliver a more efficient and personalized user-experience: In addition to the integrated manufacturers’ catalogs which are regularly updated, elec calc™ allows users to create their own equipment references. A personal library is included, containing all the saved standard plans. One-line diagram editing and exporting functions are also made more flexible with a choice of synoptic or folios by schemes, PDF and DWG formats. elec calc™ 2016 facilitates teamwork and project management by offering a real-time multi-user access. 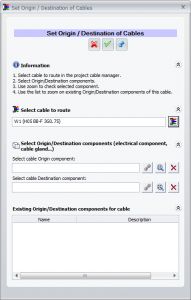 Furthermore, elec calc™ is compatible with elec live™, an additional Trace Software application, allowing to share projects on a browser, accessible from everywhere and on all type of devices (computer, tablet, smartphone). elec calc™ 2016 is currently available in English, French, Spanish and Chinese to efficiently serve your international projects.